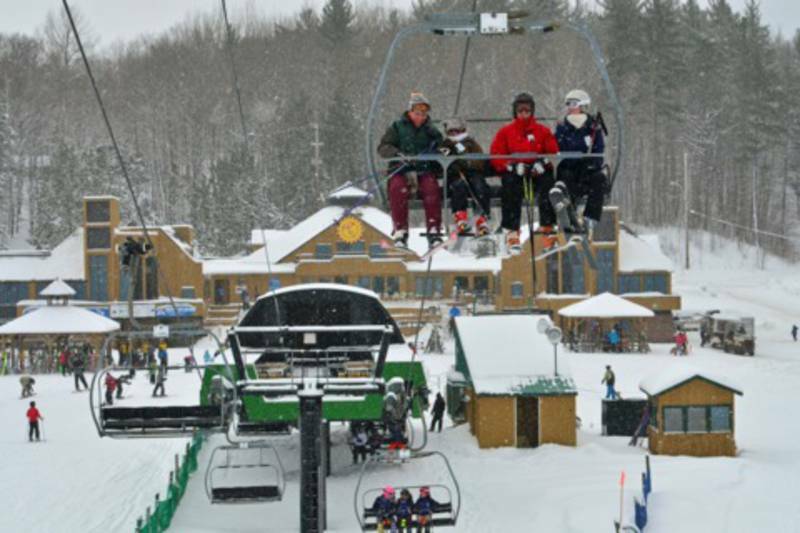 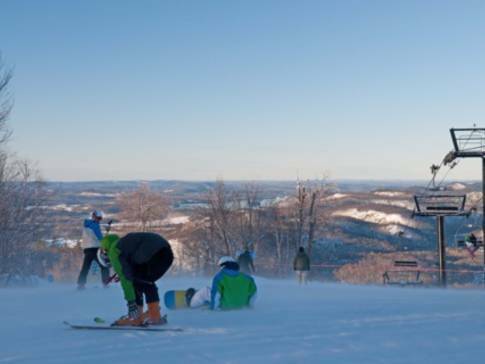 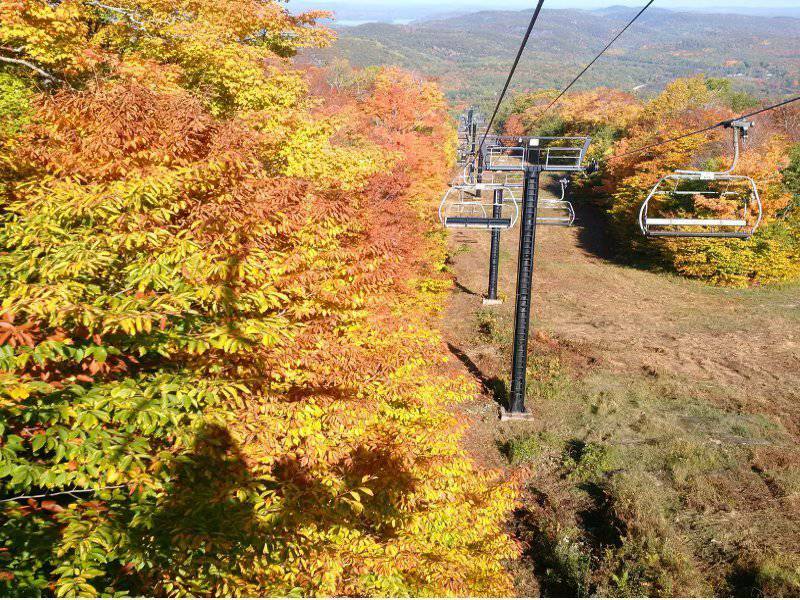 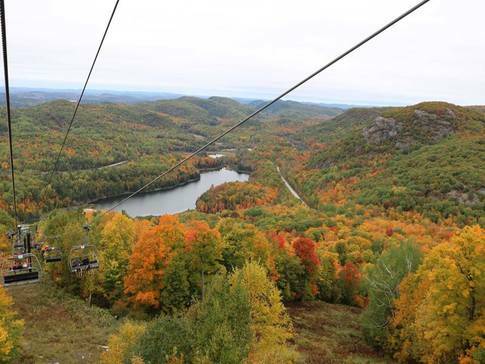 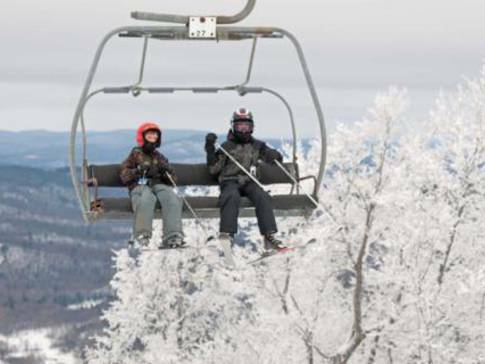 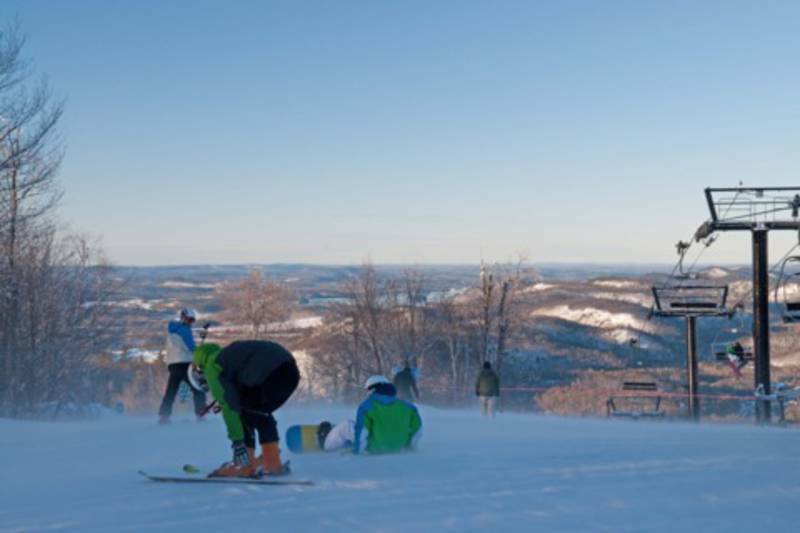 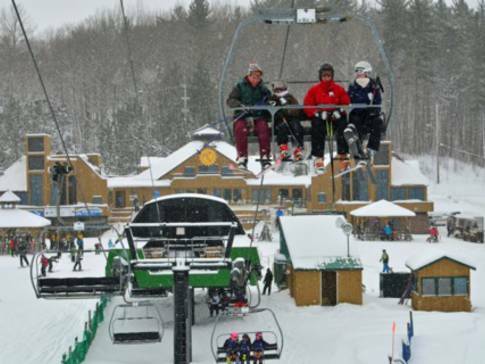 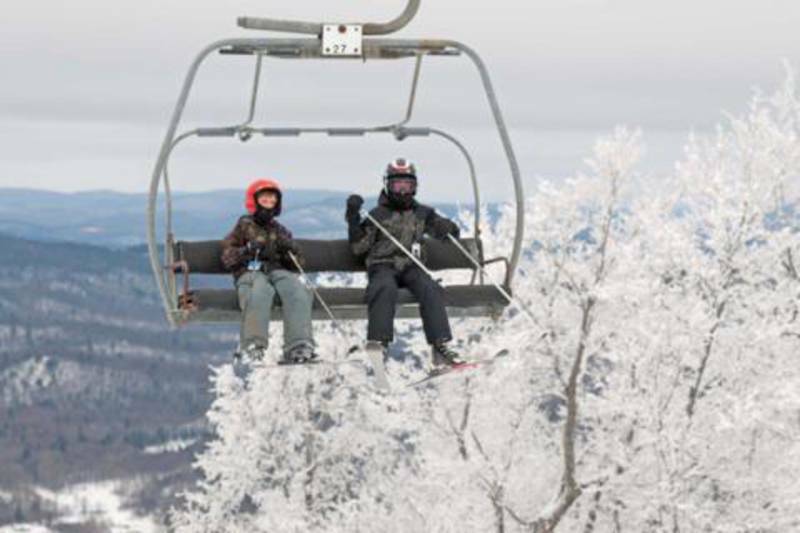 With over 380 vertical metres (1,250 ft.) of skiable terrain, Mont Sainte-Marie is the highest peak in the Outaouais. Breathtaking views, less than 50 minutes from downtown Ottawa. 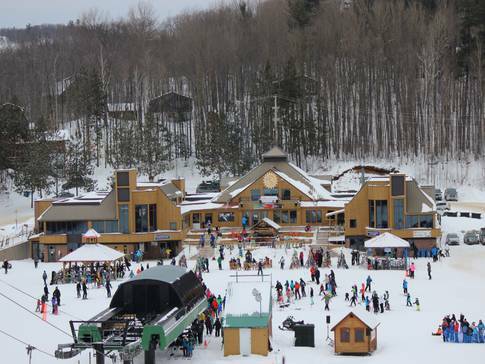 This is where memories are made!